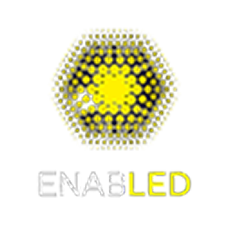 We provide a full range of Commercial and Industrial LED lighting products. Michigan made, quality design, and durability to last a minimum 50,000 hours. We handle 100% of your lighting conversion. 360 - the #1 turnkey solution to increase your facilities efficiency. The complete LED service to simplify the buying, installation and cost recovery process. Kimberly provides LED options for all areas of your facility giving you a clean, efficient light with extremely high color rendering. We also provide the latest in control systems to lower your costs even further. For more than 75 years, we’ve learned from each success and apply our passion to help customers win and grow.